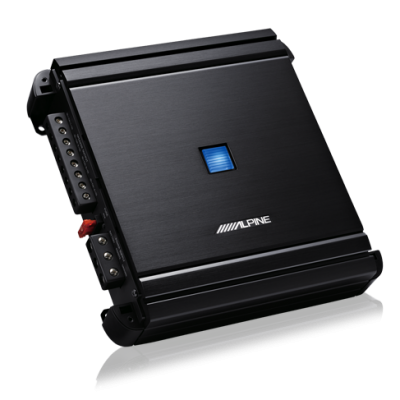 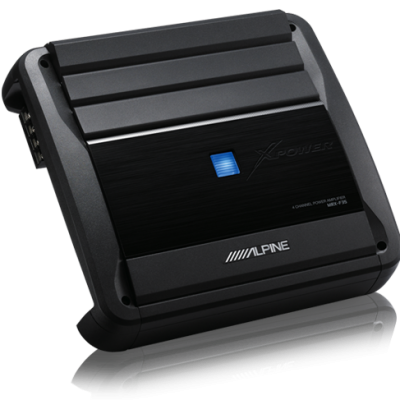 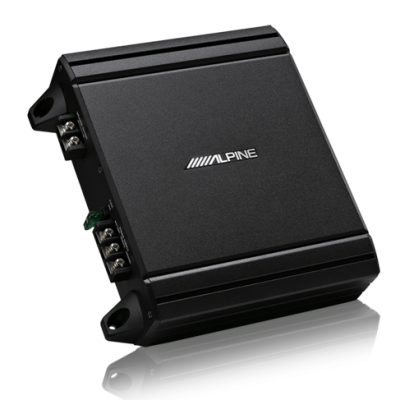 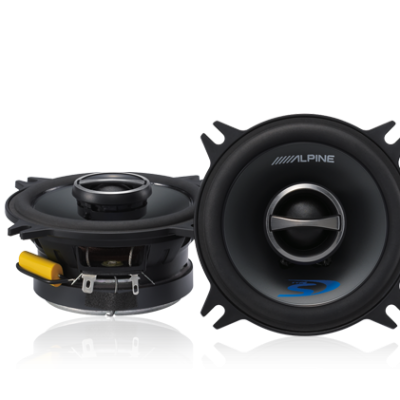 Alpine’s all new Type-S speaker features sleek, high-tech looks and ultra-light HD polymer frames for improved sound quality, higher efficiency and high power handling. 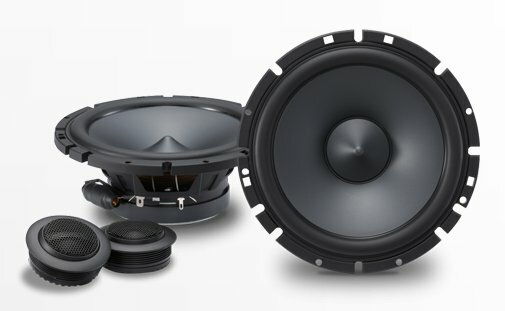 Type-S tweeters feature a 1″ soft silk dome diaphragm and rigid aluminium bobbin to deliver highly detailed sound right up to 22kHz, plus, the SPS-610C tweeters can be swivelled for the best possible sound at the listening position. 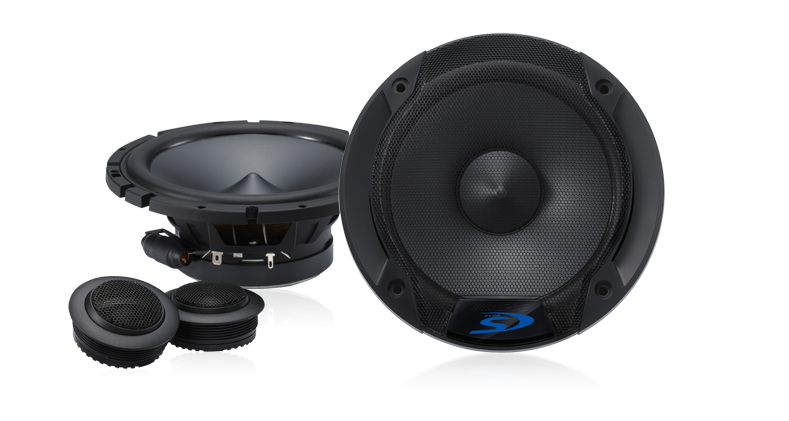 The shape and material of the cone and surround ensure that the woofers long encursion delivers strong bass with no sound degradation, while a rigid and efficient voice coil ensures optimal performance even when being driven by a factory head unit. 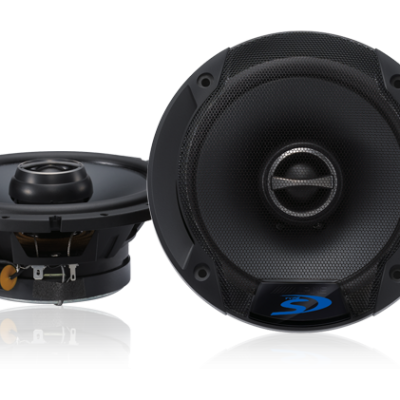 These extremely versatile and great sounding speakers are the perfect addition for almost any OE system upgrade.